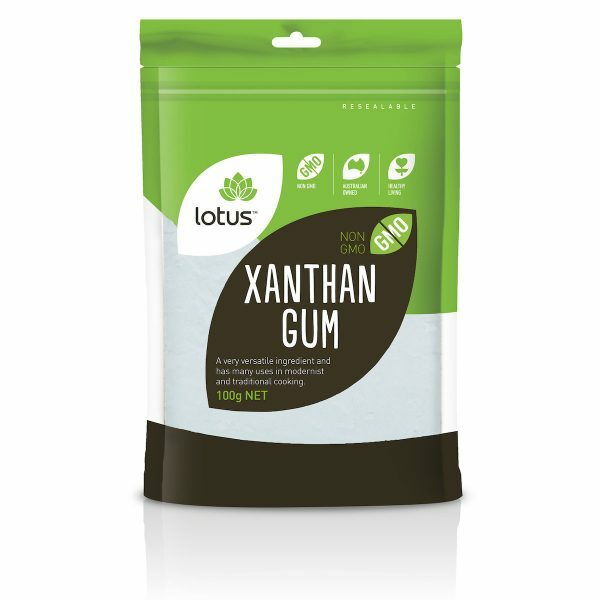 Lotus Xanthan Gum is sourced from China and is packed in Australia. 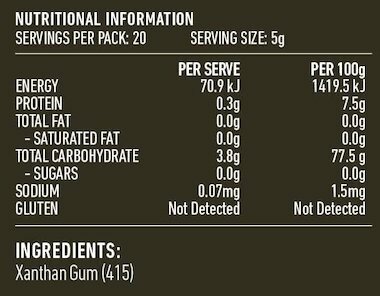 It comes in a 100gm re-sealable oxygen barrier bag to preserve freshness. Lotus Xanthan Gum is gluten free, non GMO and vegetarian. 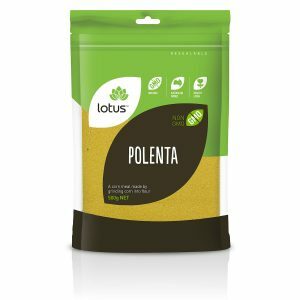 Lotus Xanthan Gum is a corn-based thickener and binder that’s essential for gluten free baking. 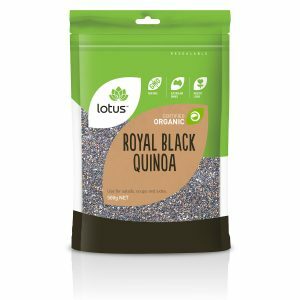 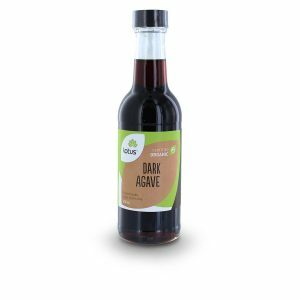 It is high in soluble fibre and unlike other gums, is very stable under a wide range of temperatures.